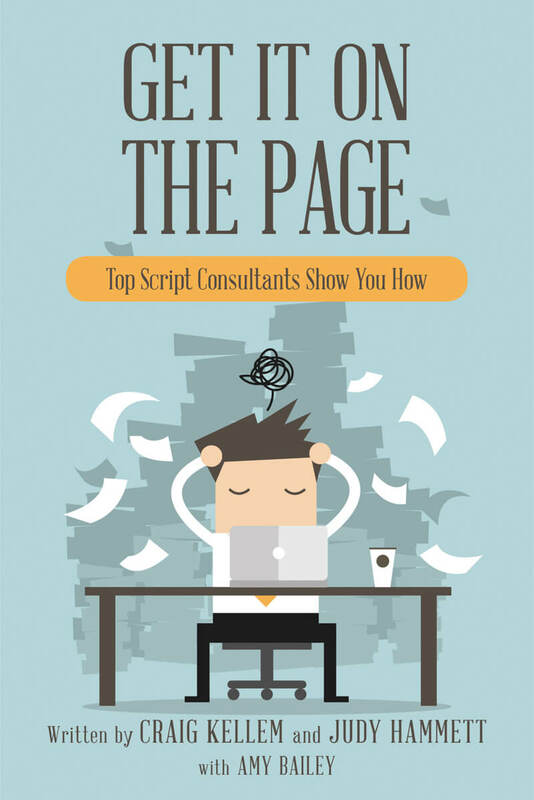 This uniquely informative book comes as a result of the many years Craig and Judy have spent on the front lines providing deep consultations to writers everywhere. All sequences are offered in a blog-like fashion, like an intimate chat, meant to make writing scripts an easier, more intuitive process—the kind of feedback you would receive from a loving mentor over endless cups of coffee, giving fresh pragmatic guidance at every stage of your creative enterprise. Stressing meticulous preparation, they explore the necessary prerequisites from starting a project, fully vetting your concept, and the evolution of story/plot/character, etc., offering strongly recommended techniques and key signs of danger. The journey from inspiration to generating content, then honing, perfecting, and getting it ready for submission is the soul of this book.